I confess: I’m a grocery store troll. Recently, finding myself with a bit of time on my hands, I spied this little gem. In my house hot sauce is a condiment we use more than ketchup, so, my interest was piqued. Combine time to peruse and having a winter that refuses to budge here, (I am still in cold food mode) I snapped up a bag and thought to myself, ‘well, won’t this be delish with beer cheese soup!’. Normally, beer cheese soup is not on my meal rotation because it’s fattening, it is not gluten free and well, it’s heavy. I might get a cup in a restaurant, but not make a batch myself. This time however, my daughters were off at school and I just had a hankering to try this product out. I am here to tell you, it is fab. I didn’t find it ‘hot’ at all, but keep in mind, we like chilis in this home. My fellow Minnesotans, who think black pepper is spicy, might find this having a bit of zing. What we enjoyed about it was the flavor. 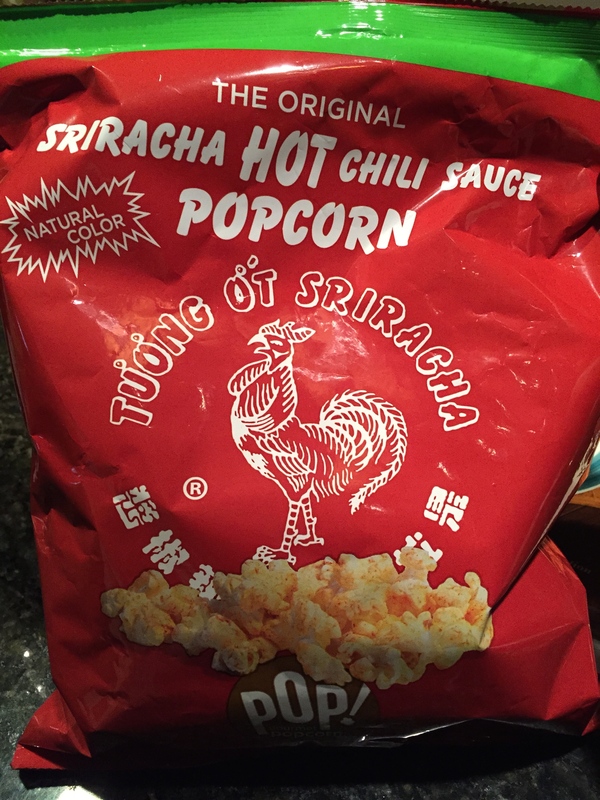 All that sriracha flavor without the vinegar or pop of heat. Just great chili flavor with a touch of zing. It was fantastic served the traditional way of our neighbors to the east, (That cheese heaven – Wisconsin) over a homemade beer cheese soup. It’s good enough to eat on its own. 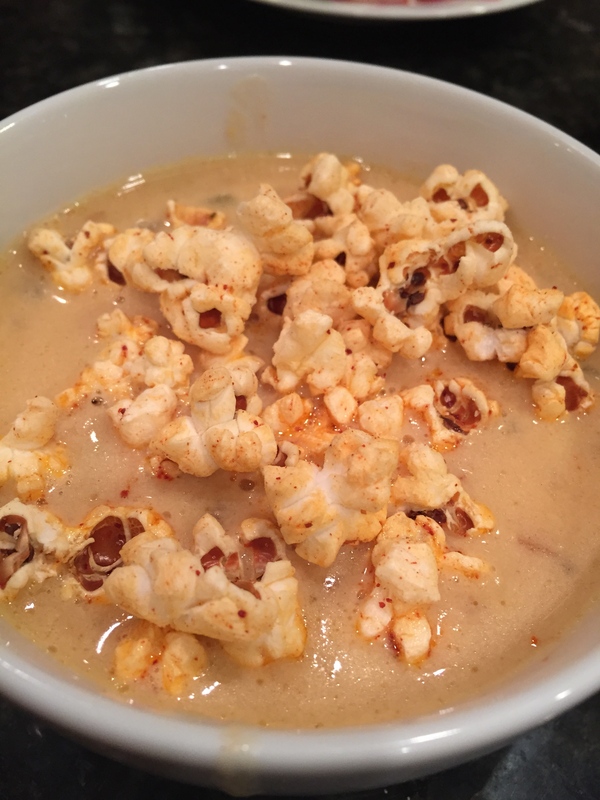 It would be wonderful mixed in to a homemade popcorn mix: cheddar, sriracha and plain popcorn to serve as an appetizer, or home movie snack. If you spot a bag, pick it up and give it a try. We enjoyed it tremendously here! Two thumbs up!